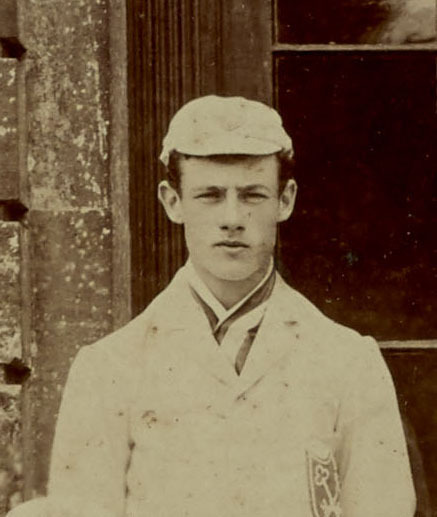 At school he was a Prefect and played for the Cricket and Soccer teams. He became a soldier, serving in the South African War. He was married to Gladys Hopwood in 1907. He was returning to England on leave when he died of pneumonia contracted in Mesopotamia. He is buried in France. The date of his death was amended to 11 November 1918 in the Archivist’s copy of the Radley Register. However, the evidence for this is unknown and all other sources, including the Radleian magazine, give 1 November. Posted in Commemorating the Fallen of WW1 and tagged 2nd South African War (Boer War), career serviceman, cricketer, Distinguished Service Order/ DSO, F Social, illness, Major, mentioned in despatches, Middle East Campaign / Mesopotamia Campaign / Iraq / Egypt / Palestine, pneumonia/Spanish flu on 11 November, 2018 by archives602. At school, he played for the Soccer XI. On leaving school, he became a career soldier and served in the 2nd South African War. In 1902, he became a farmer in South Africa. He returned to service on the outbreak of WW1. He was twice mentioned in despatches and awarded the DSO. Citation for the Croix de Guerre with Palm awarded to 12th Bn. Cheshire Regt. Posted in Commemorating the Fallen of WW1 and tagged 2nd South African War (Boer War), career serviceman, Croix de Guerre, Distinguished Service Order/ DSO, farmer/rancher, Greece, killed in action, Lieutenant-Colonel, mentioned in despatches on 18 September, 2018 by archives602. He served through the South African War (Queen’s Medal, 5 clasps, and King’s Medal, 2 clasps) and with the West African Frontier Force, 1904-1907. He served in Mesopotamia, 1914-1915,where he gained the D.S.O. and was 3 times mentioned in dispatches. He was invalided to England after being wounded at Ctesiphon. From 1917 onwards he commanded a battalion of the Lancaster Fusiliers on another front. Citation for the DSO DISTINCTIONS. D.S,O. Major Henry Kelso Utterson, 2nd Bn. Dorsetshire Regt., for conspicuous gallantry and ability. He led his men with marked coolness and skill when assaulting a strong redoubt. He behaved very gallantly in several engagements, during one of whIch he took command of his battalion, when all the senior officers had been killed or wounded, and led a successful charge resulting in the capture of the enemy’s trenches. Posted in Commemorating the Fallen of WW1 and tagged 2nd South African War (Boer War), Battle of Amiens, career serviceman, Distinguished Service Order/ DSO, E Social, Flanders & France (Western Front), Lieutenant-Colonel, mentioned in despatches, Middle East Campaign / Mesopotamia Campaign / Iraq / Egypt / Palestine, Sandhurst on 10 August, 2018 by archives602. 21st July 1915. John Mowbray, DSO. H & D Socials, 1889. Major, 41st Brigade, Royal Field Artillery. Killed in action. 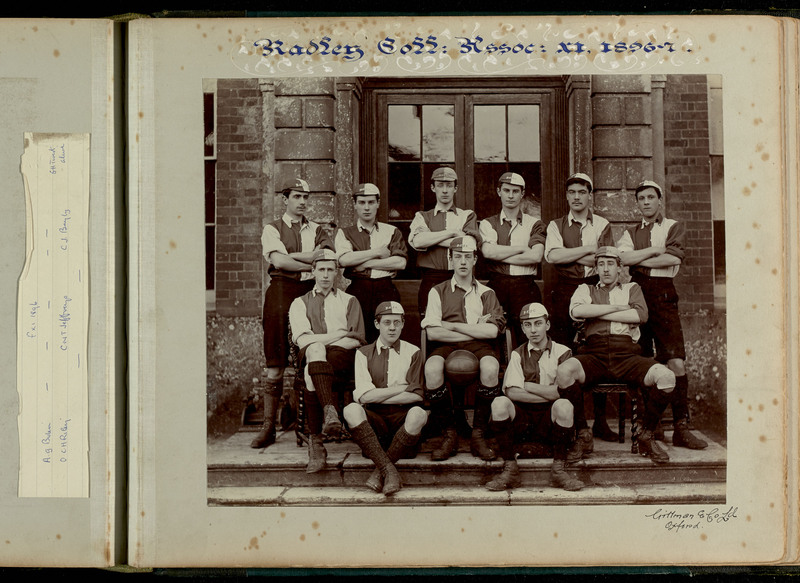 At Radley, he rowed in the First VIII. After leaving school he trained as a civil engineer. He then changed career to become a soldier. He received a commission in the Royal Field Artillery in July, 1900, and joined a battery in India. He was afterwards transferred to the Royal Horse Artillery, with which he remained until entering the Staff College, Quetta, in 1907. 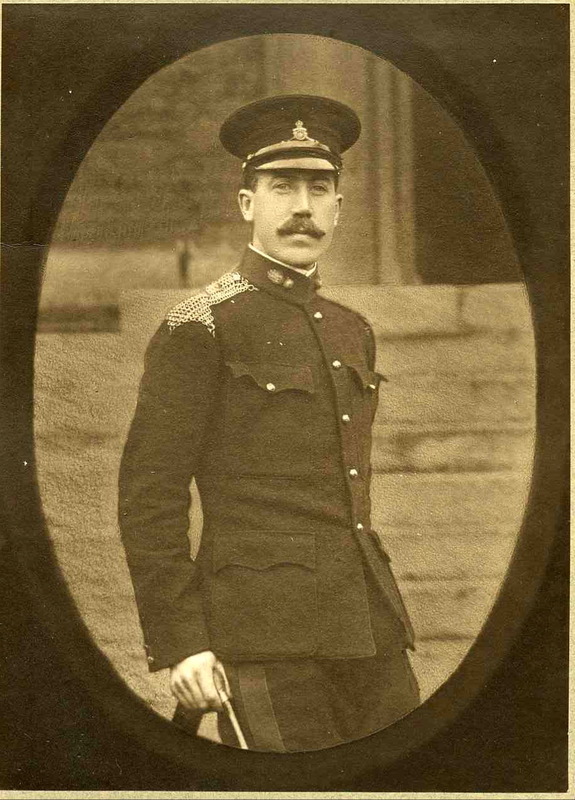 On passing out he was appointed to the General Staff at Simla, where he remained until 1913. He went to France as staff captain in August, 1914, and became brigade major on a divisional staff three months later. He resigned in the spring of 1916 in order to take command of a field battery. He was promoted captain in August, 1911, and major in December, 1914. 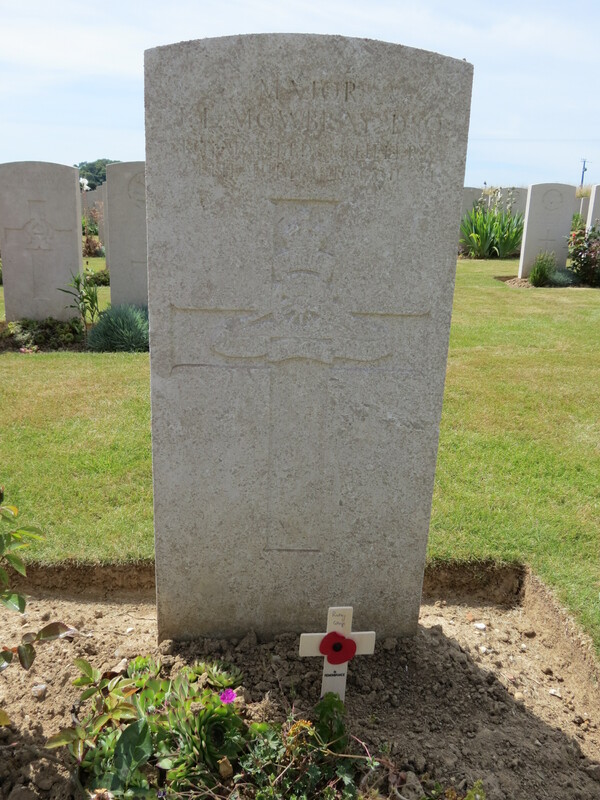 For his services in France he was twice Mentioned in Dispatches and received the DSO. Posted in Commemorating the Fallen of WW1 and tagged 1st Battle of the Somme, career serviceman, Distinguished Service Order/ DSO, Flanders & France (Western Front), G Social, Indian Army, killed in action, Major, Marching in Memory for Combat Stress July 2015, mentioned in despatches, RMA Woolwich on 21 July, 2016 by archives602.